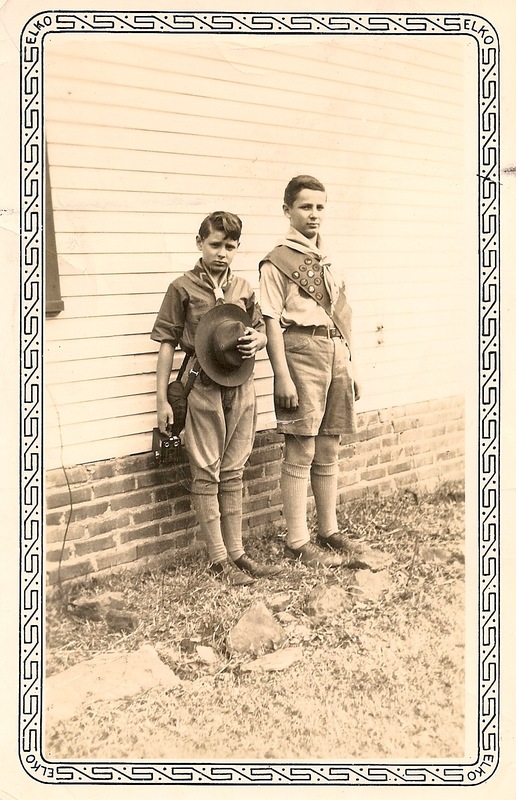 My dad (on the right) and his younger brother, Doug | Where Is Annie? Around the world in 366 days. My dad, my mom, and his mother-in-law. At least he's not wearing a wig.